Also, join Deviant Art on May 23 at 1 p.m. PT for a LIVE Q&A with #PacificRimUprising Director Steven S. DeKnight for a chat about "Pacific Rim," our upcoming #GlobalJaeger Contest and more. 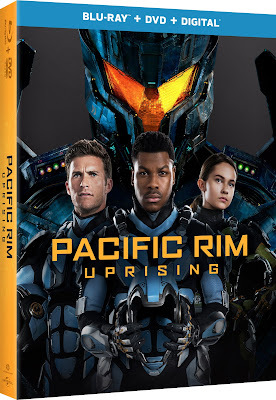 In Pacific Rim Uprising directed by Steven S. DeKnight, John Boyega (Star Wars: The Force Awakens) stars as the rebellious Jake Pentecost, a once-promising Jaeger pilot whose legendary father gave his life to secure humanity’s victory against the monstrous Kaiju. Jake has since abandoned his training only to become caught up in a criminal underworld. But when an even more unstoppable threat is unleashed to tear through our cities and bring the world to its knees, he is given one last chance to live up to his father’s legacy. 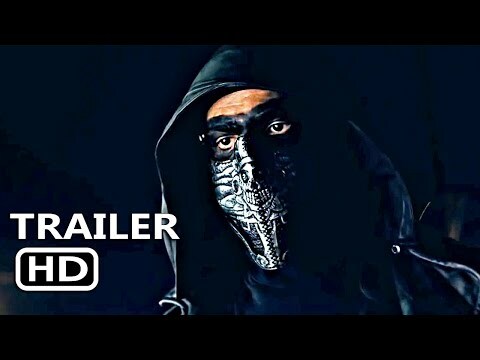 Jake is joined by gifted rival pilot Lambert (The Fate of the Furious’Scott Eastwood), 15-year-old Jaeger hacker Amara (newcomer Cailee Spaeny), returning veterans Charlie Day (“It's Always Sunny in Philadelphia”), Rinko Kikuchi (Pacific Rim), Burn Gorman (The Dark Knight Rises) and a talented crew of fiercely young cadets. The international cast also includes Tian Jing (Kong: Skull Island) and Adria Arjona (“Emerald City”). 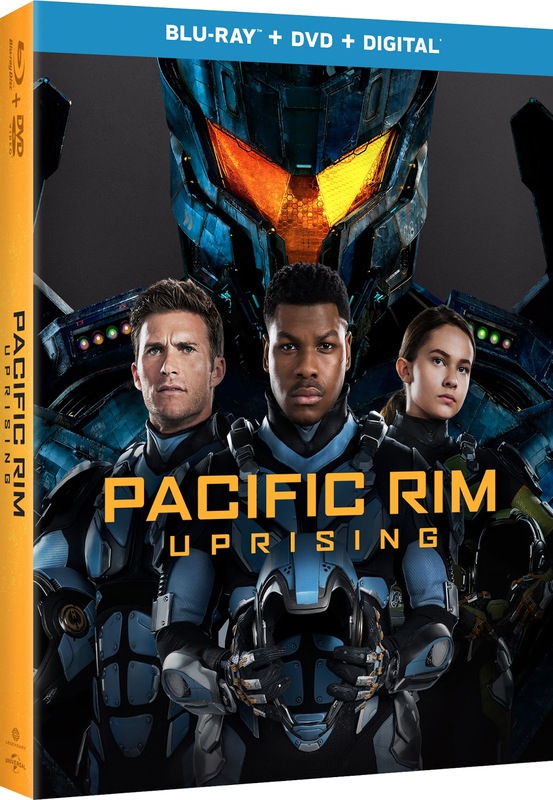 Rising up to become the most powerful defense force to ever walk the earth, they set course for a spectacular all-new adventure on a towering scale.